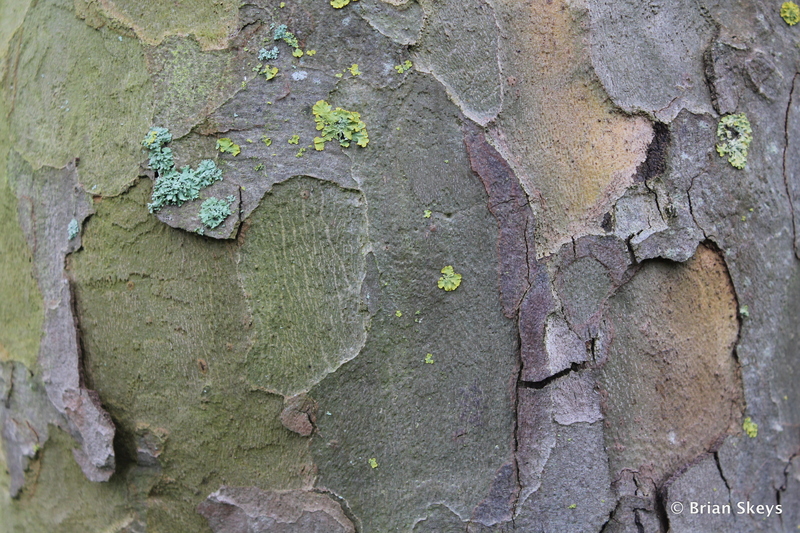 I love trees, an arboretum is on my wish list! 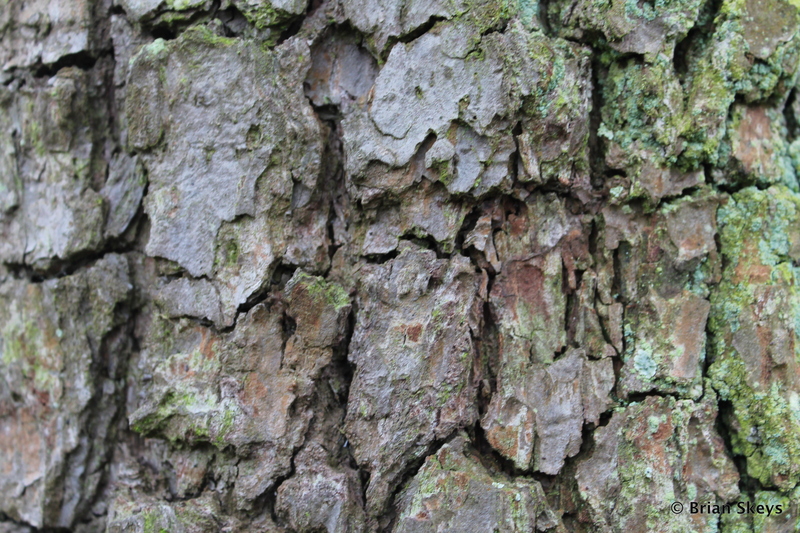 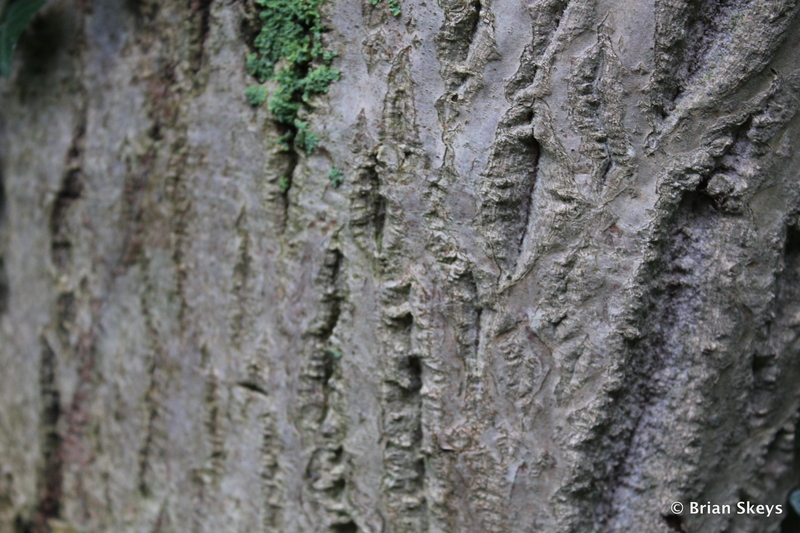 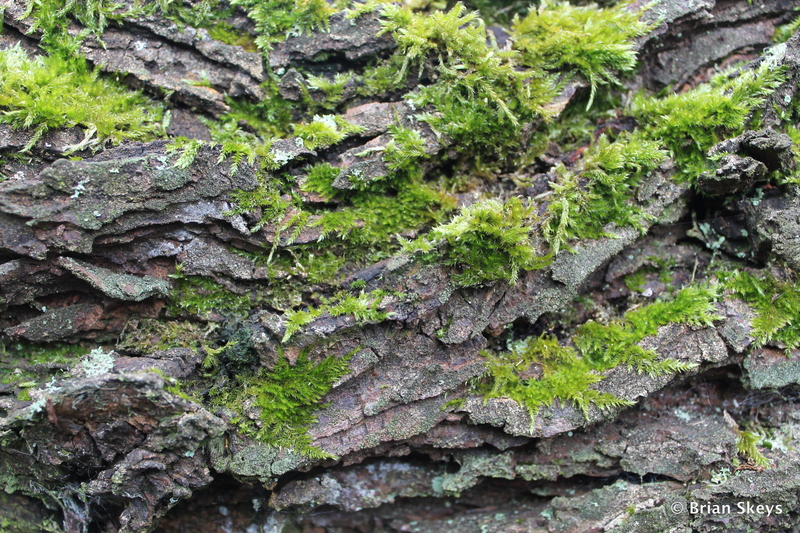 Tree bark, I think makes an interesting subject to photograph, highlighting the difference in the colour, texture and markings. 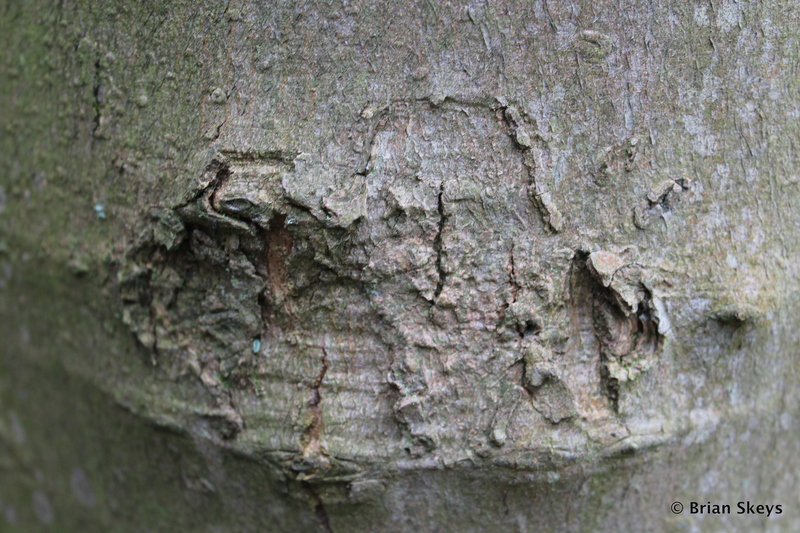 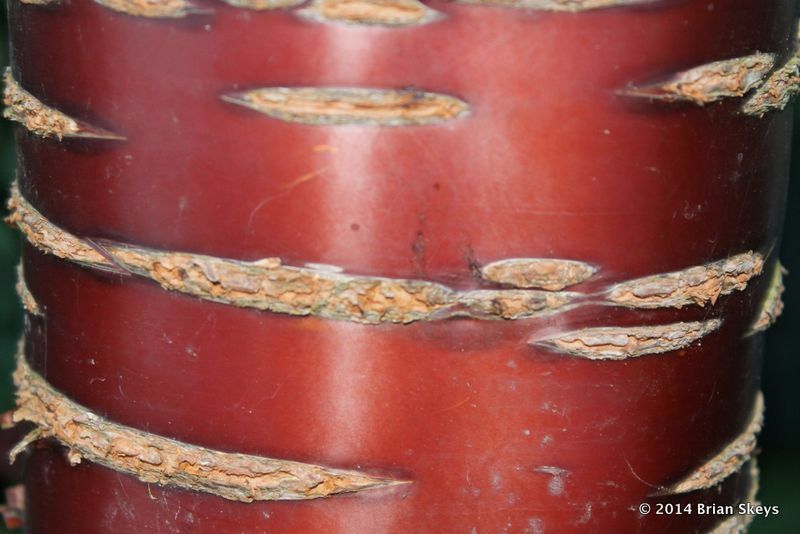 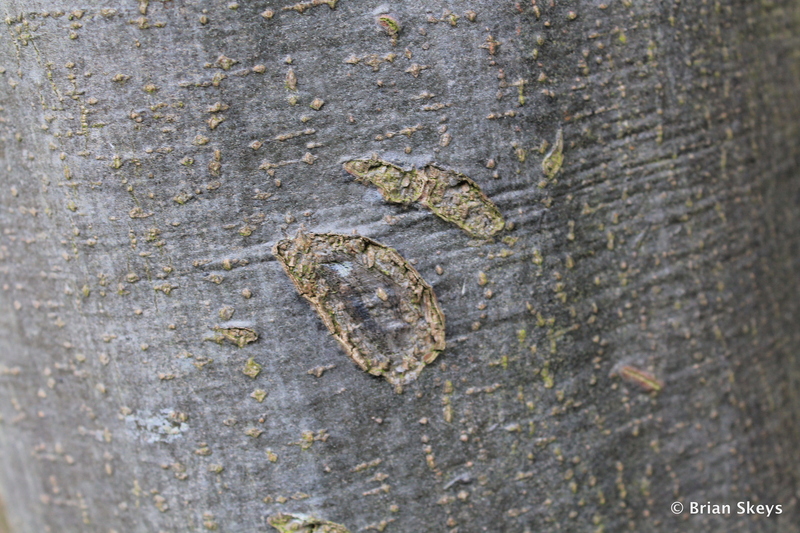 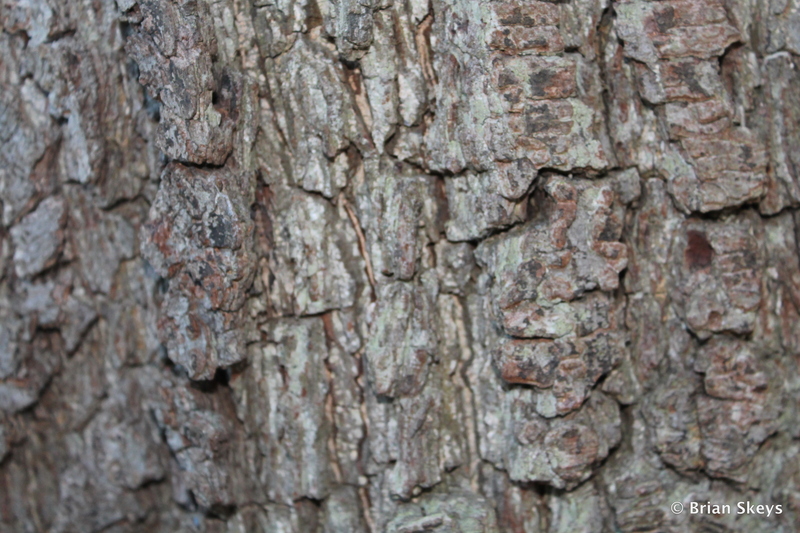 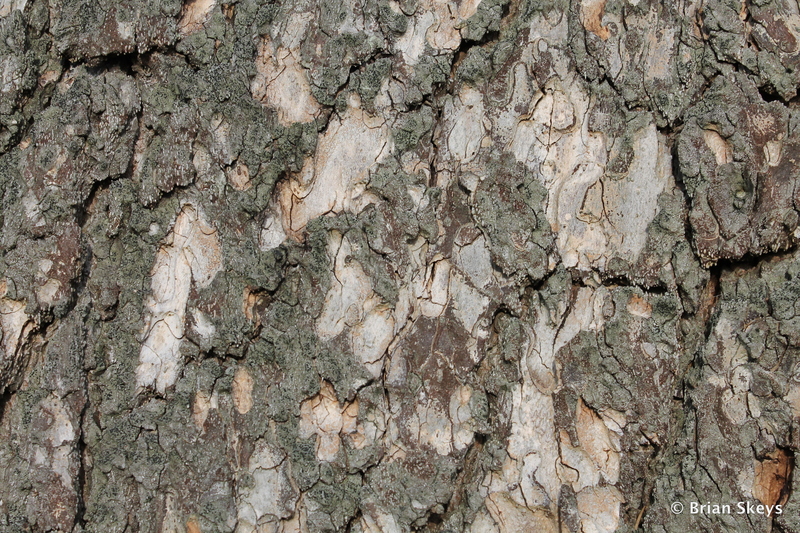 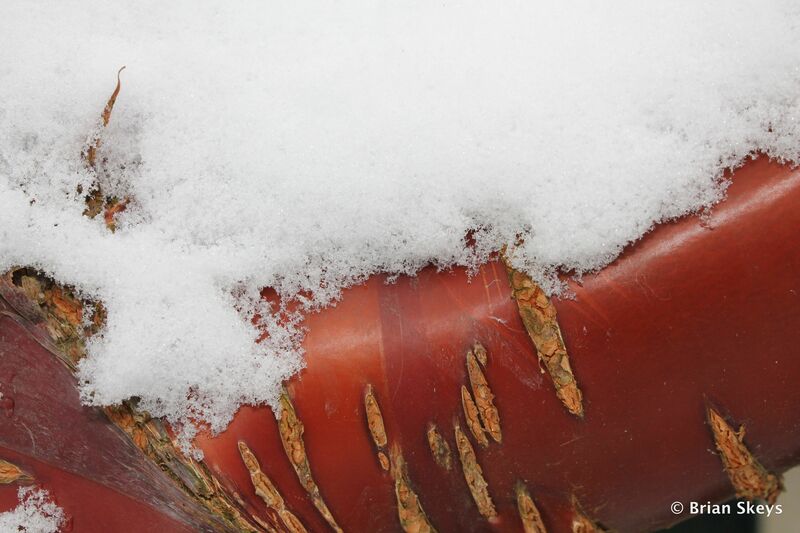 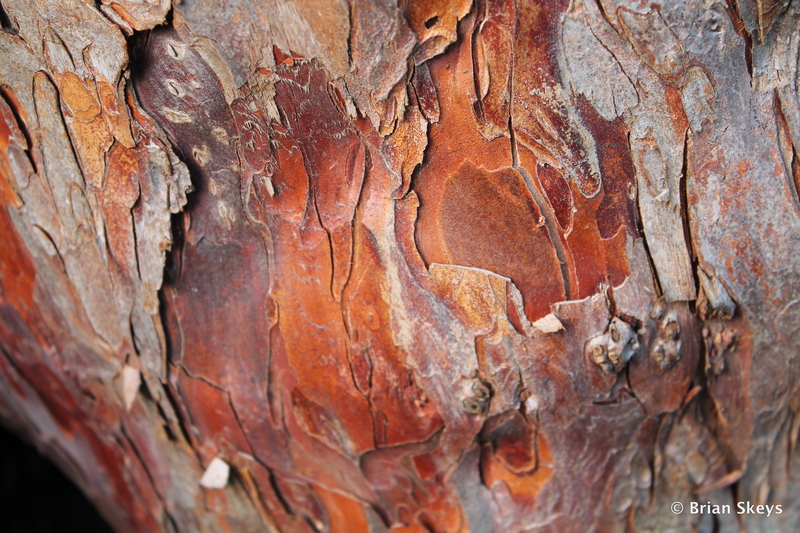 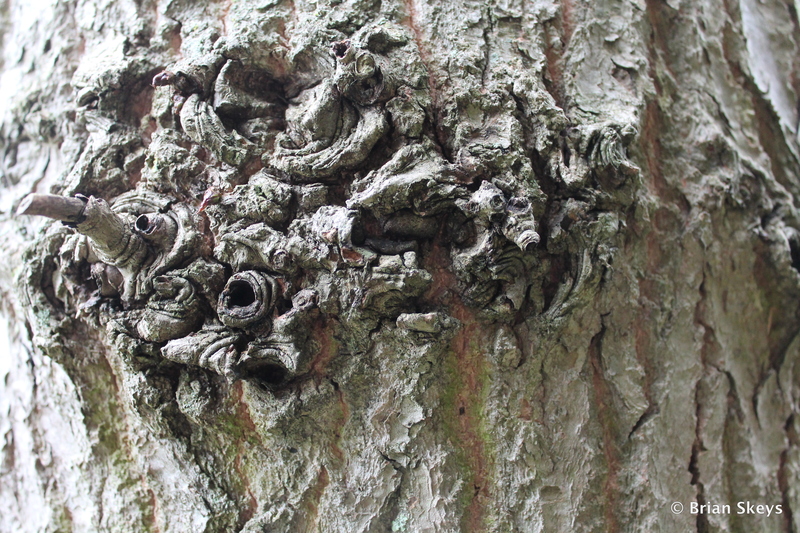 The Prunus serrula is growing in our garden@19, visitors always comment on the wonderful bark.